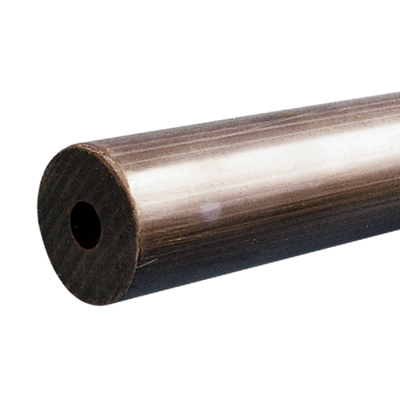 2-3/8" OD x 1" ID Hollow PVC Rod | U.S. Plastic Corp. Hollow rods are oversized on the OD and undersized on the ID to allow for machining. They are sold in 1' increments up to a maximum length of 5'. The color is dark gray. Larger sizes available by special order, contact us for quote. Length tolerance +/-1".